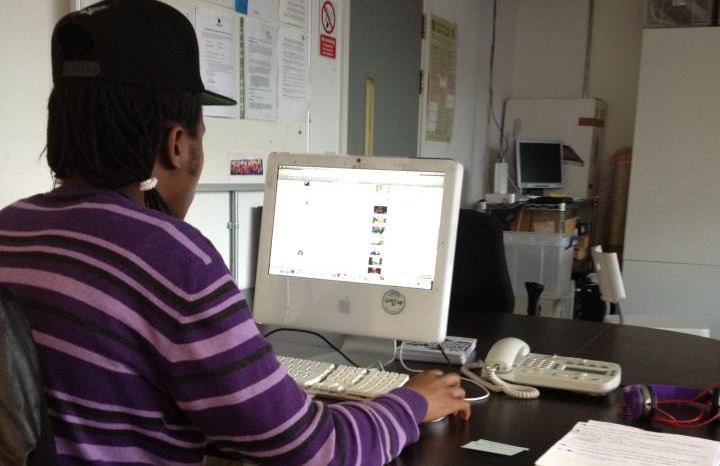 Wired4Music is recruiting a production assistant to work on our manifesto for young musical Londoners! We are looking for a dedicated and enthusiastic council member seeking to expand their experience by working alongside the Wired4Music Coordinator in the Sound Connections office at Rich Mix in Shoreditch. This role includes: marketing, merchandise, branding web communications and film-making. You must be 16-18 years old to apply for this position. List of any other commitments e.g. college, uni or work and when you would be available. The deadline for applications is Friday 19th July, 2013. The placement dates will be 12th – 16th August, 2013. This is a really exciting opportunity and we need 100% commitment from the successful applicants! If you have any questions, please contact Amy (Wired4Music Coordinator) on 020 7729 7220 or email info@wired4music.co.uk.